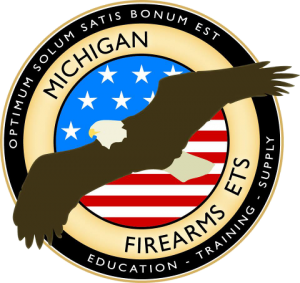 I had been wanting to take a ‘refresher’ class in personal protection in the home for a while, and I did just that this past weekend through MI Firearms ETS. Those who know me best know that I like to be prepared for anything & everything! The 8 hours of interactive instruction plus the 4 hours outside on the range were exactly what I needed. Actually, I was surprised at all I learned this weekend (and hadn’t learned in other classes advertising the same training). The range instruction was absolutely top notch, and was the most organized and complete I’ve ever received. I would recommend this course to anyone who is interested in learning how not to become a victim. Safety and responsibility are stressed and practiced in this course, as well as practical ways to avoid danger. 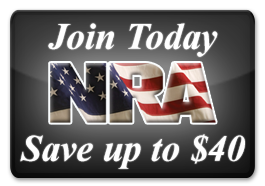 But equally important, a lot of time is devoted to becoming more knowledgeable and skilled with firearms that could save our lives if nothing else works. I left the class feeling more confident and better prepared than I ever have. I’m sure I’ll be taking other classes there in the future!